San Antonio is the location of the Cathedral of San Fernando, HemisFair Park, Six Flags Fiesta Texas, and the McNay Art Museum. Enjoy the city located in Bexar County and second most populous city in Texas. We've helped many people with therapy, health and wellness in San Antonio and elsewhere in the Lone Star State. 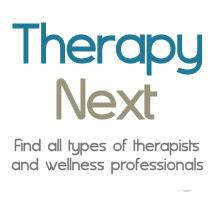 Therapists in New Braunfels, Macdona, Alamo Heights, Castle Hills, San Marcos TX.